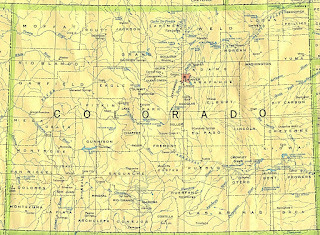 One of the long-term projects of Thursday Night Press is a website to promote Colorado authors, the Colorado Literary Network at cololitnet.com. We recently passed a milestone with this site: over 100 books listed. We owe a recent surge in listings to an article in the newsletter of the Colorado Independent Publishers Association. If you are a Colorado author, you can list yourself and your books, complete with purchase links, on the site absolutely free. There is a (currently underutilized) calendar of author events. I'm keen on this feature, because my vision for the site is as a place for readers go to to find, among other things, local author events. Authors who are working on their online presence may appreciate that being listed on the site can improve the search engine page rankings of their blogs and landing pages. The easiest way for an author to use the site is to use the "Add my book" main menu option. By filling out a single form, author and book pages will be automatically added to the site's database. We periodically review entries to refine them, such as adding details needed for purchase links to appear. More advanced users may wish to create a login on the site, where they can claim ownership of their author and book pages to get access to further features not available through the Add my book form, such as a field for listing book awards. 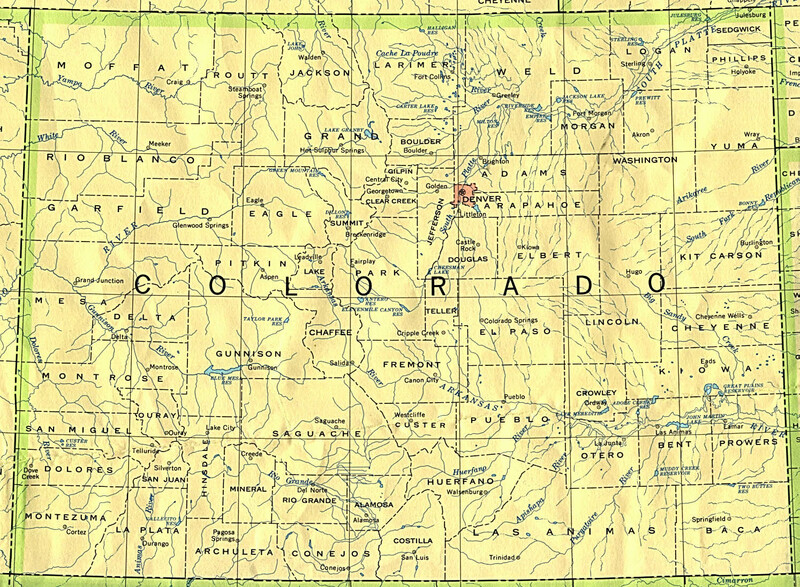 So if you are a Colorado author who wants to add to their online presence, I encourgae you to visit the Colorado Literary Network at cololitnet.com.